YUMI™ Lashes. keratin Eyelash lift. The lash lift effect lasts up to 3 months. NO lash growth formula or mascara. The one and only in San Francisco! 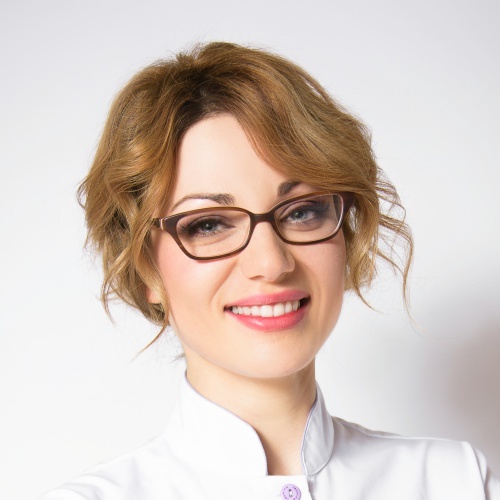 Physician from Ukraine, applying medical knowledge and the most advanced European facial techniques in every treatment. Professional skincare consultant for over ten years, specializing in the latest developments in facial massage techniques, topical treatments, electrical modalities, SPA body therapy and eyelash services. Priscilia brings the experience and the vibe of luxurious, five-star hotel spas from both South of France and London where she worked before moving to California.